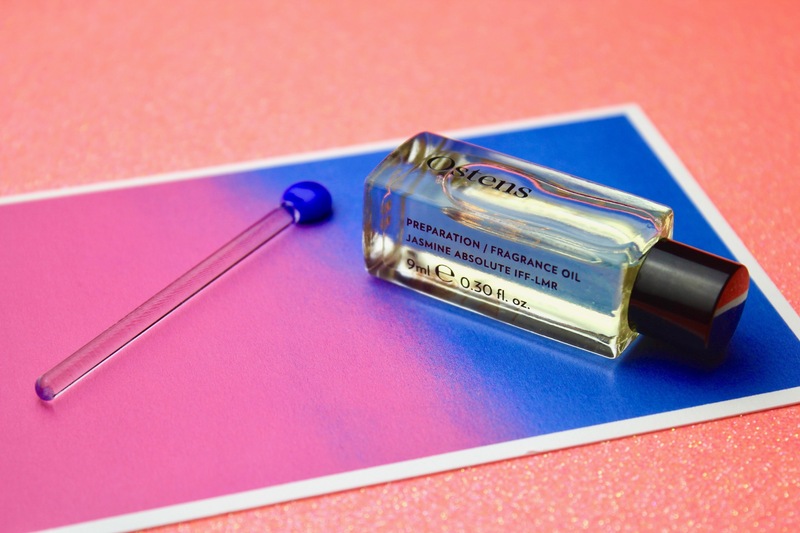 In this new series, I put together a quarterly overview of five of my favourite fragrant subjects that have been piquing my interest over the last three months. These items can be individual perfumes, brands or houses, genres or even themes that have been taking my fancy. They can even include other books, bottles and other blogs that have been keeping me entertained. There are no rules. Well, there are three rules with this series; 1) the subjects must be linked to fragrance somehow (a rule that I’m allowed to bend); and 2) the hitlist is to be published towards the end of each quarter; and 3) the list must include my favourite things, as if I were a fragrant sort-of Oprah. 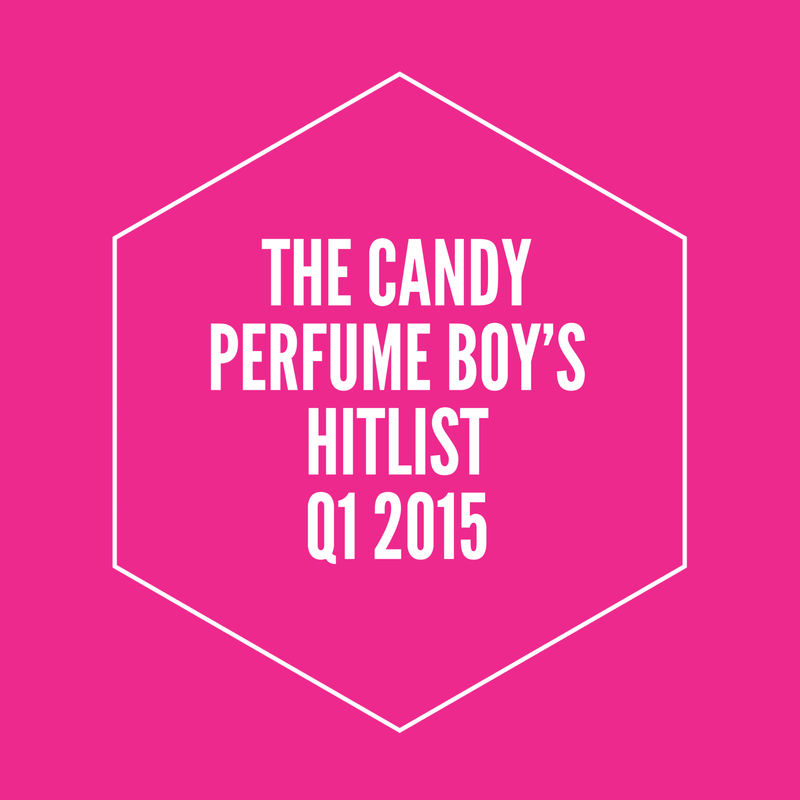 So, now we’re heading towards the end of March what’s topping my hitlist for quarter one of 2015? The Candy Perfume Boy’s ‘Guide to…‘ series is a Jasmine award winning fragrant exploration of the individual notes that make up the vast and multi-dimensional spectrum that is the world of perfume. In each episode, we take a detailed look at a particular ingredient, analysing its odour profile and the ‘must sniff’ perfumes that serve as reference examples within the genre. The many fragrant trips in the series have seen us make stops at Planet Tuberose, Chocolate World and Lavender Moon. 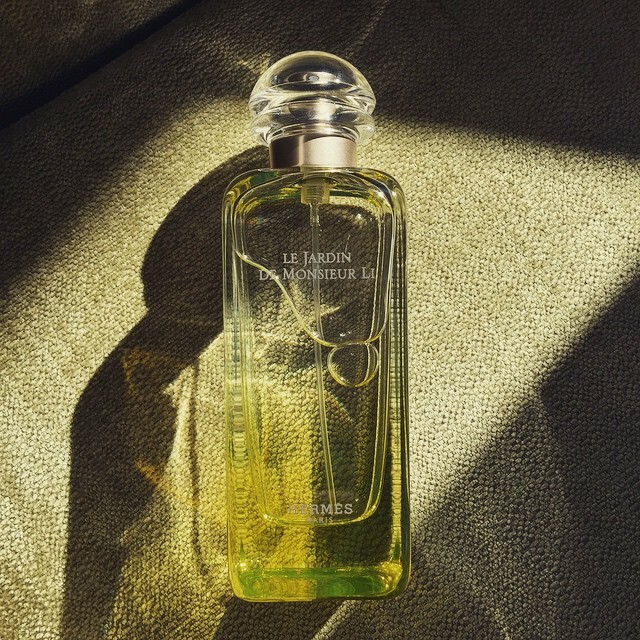 We’ve also taken journeys to discover the notes of Oud, Orange Blossom, Violet and Lily. Oh, and we mustn’t forget Vanilla – we’ve been there too (and it was particularly delicious, I must say). All-in-all, we’ve traversed some delectably smelly places, learning more and more about the world of perfume on the way. I for one have found it to be great fun, and I hope you, dear reader, have too. 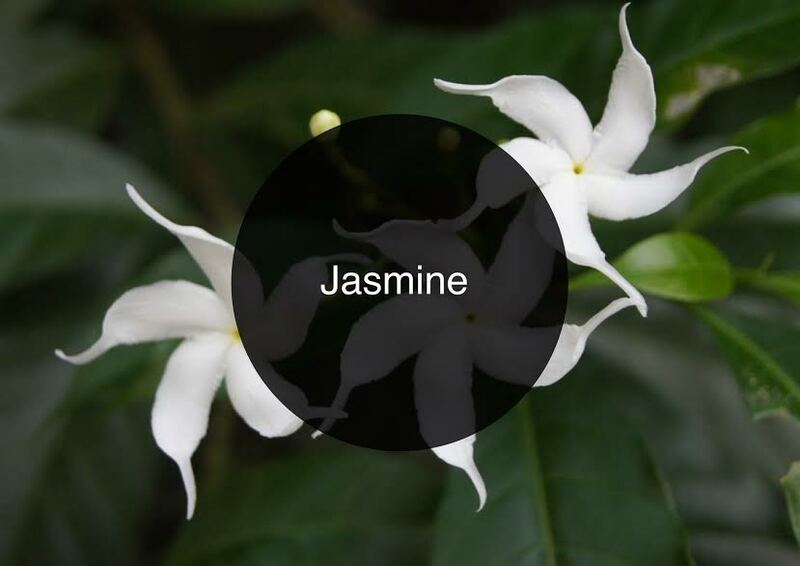 In this instalment we take a look at one of perfumery’s most important, prominent and prolific ingredients – jasmine. This stuff is a vital building block in our perfumes and iconic fragrances such as Chanel’s Nº5 (a true legend) simply would be the same without it. So, without further ado, I have put together my selection of ‘reference’ jasmine fragrances – seven of the very best, to be precise – to help you guide yourself through the must sniffs of the jasmine world. Let’s go scent-trekking. If I was forced to pick my favourite fragrance genre, I would be able to answer with “floral” without a moment’s hesitation. My love for all things fragrant and flowery knows no end and I find myself drawn to a wide range of flower based fancies, ranging from supreme aldehydic floral bouquets to soliflores, and all that is in between. So yes, I love it when flowers and perfume come together, but I especially adore the heady tones of white floral perfumes based on the notes of; jasmine, tuberose or orange blossom. Not all florals are symphonic beauties however, and it is often tricky to strike the right balance between something that is evocative of nature and something that is more abstract. Many attempts at capturing the hypnotic melody of flowers end up being too thin, due in part to the perfumers not being given enough money to work with, or in many cases they can fall into the trap of simply being ‘too much’ – one wants to revel in these flowers, not be devoured by them. Some however, get this balance absolutely right and this leads me quite nicely on to today’s subject: California Rêverie by Van Cleef & Arpels. 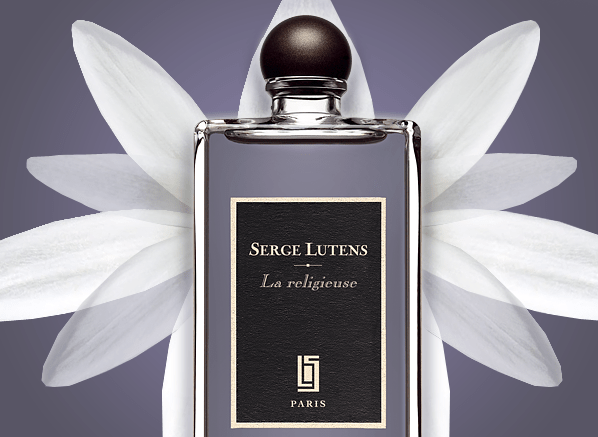 Created by perfumer Antoine Maisondieu (the man responsible for Etat Libre d’Orange’s Jasmin et Cigarette and Comme des Garçons Stephen Jones etc. 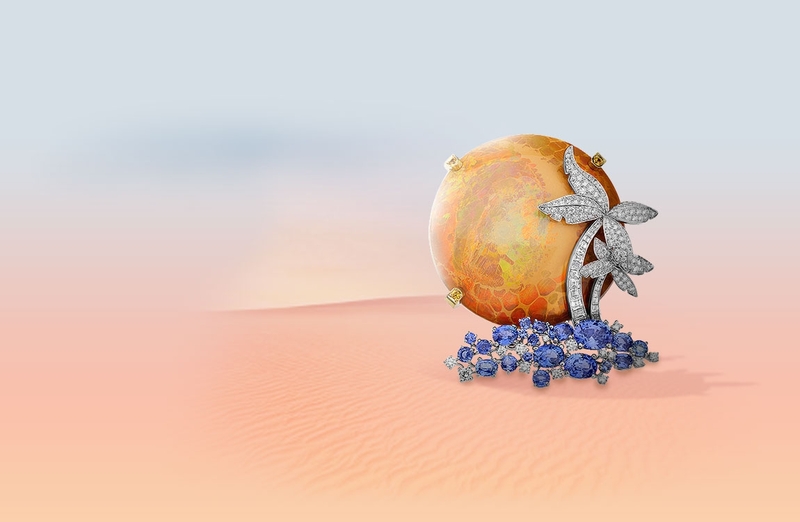 ), California Rêverie is the latest addition to Van Cleef & Arpels’ Collection Extraordinaire – a collection that follows one rule, and one rule only – the rule of “excellence”. Taking inspiration from the brand’s jewellery collection of the same name (a sample of which can be seen above), this fragrance picks the note of jasmine to evoke Californian landscapes. California Rêverie is described by Van Cleef & Arpels as a “dizzying state of sensuality” that allows one to “drift off on a dreamlike voyage to the heart of Californian nature”. That all sounds rather good, doesn’t it?